This video tutorial kicks off the Steamtown event which will span over the summer months. 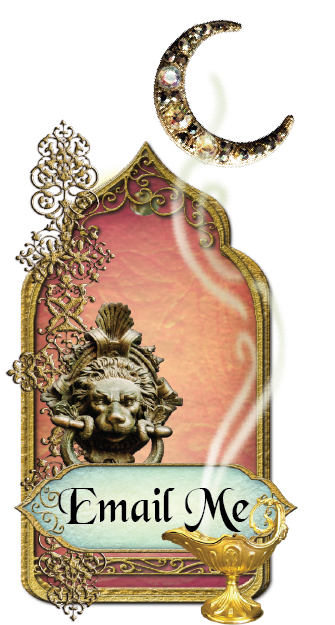 I’m starting with a few miniature items that will eventually be incorporated into larger projects. 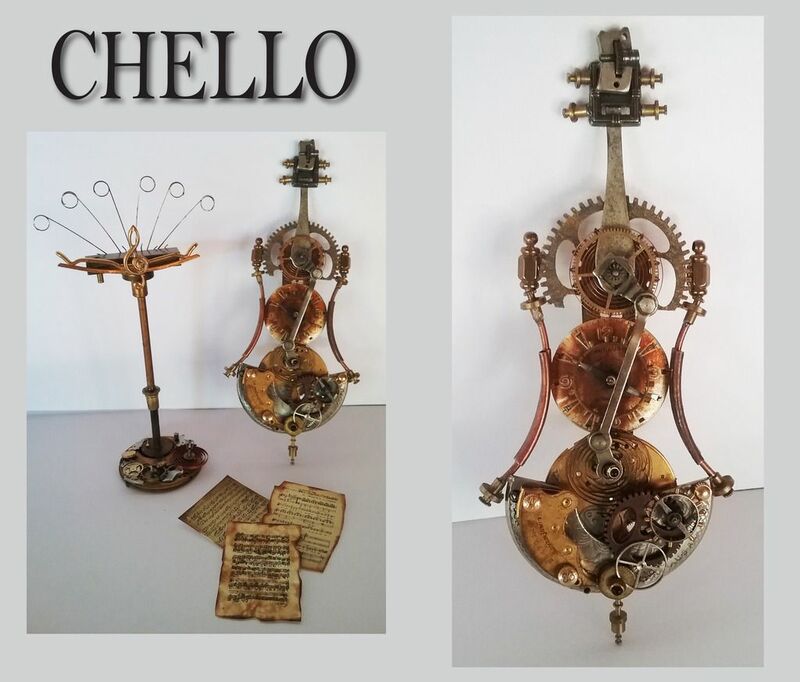 First is a steampunk fantasy cello built from primarily clock parts and some other bits and bobs. In addition to metal elements, I also incorporated a chipboard item which when painted looks like its metal. Can you guess which item it is? 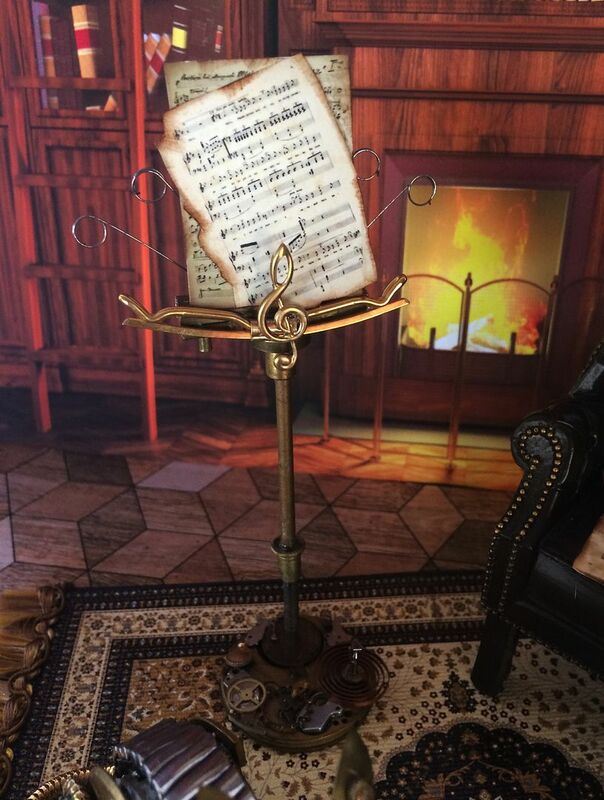 After I built the cello, I decided I needed a music stand. 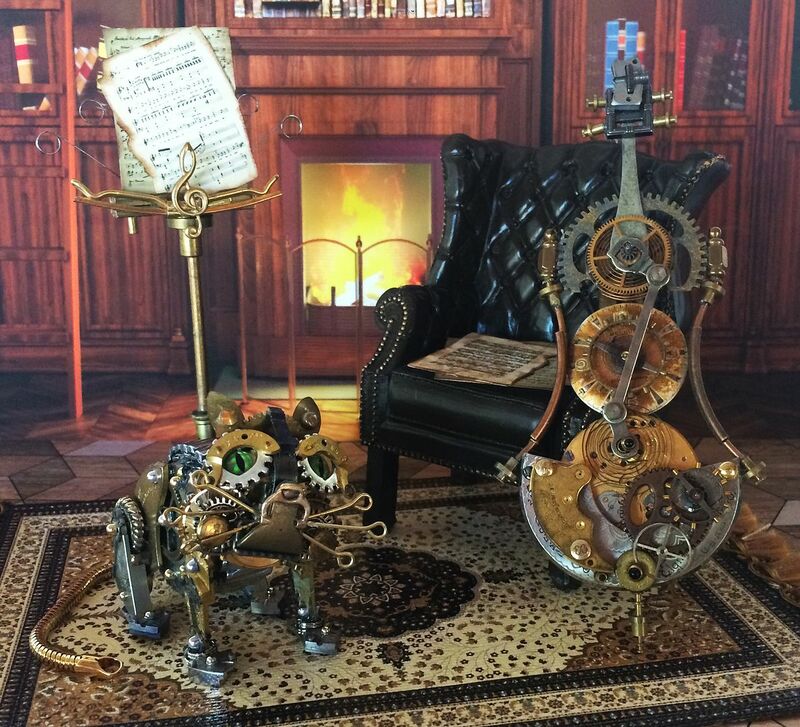 The stand is constructed from clock parts but also includes some unconventional steampunk items such a tie tack. 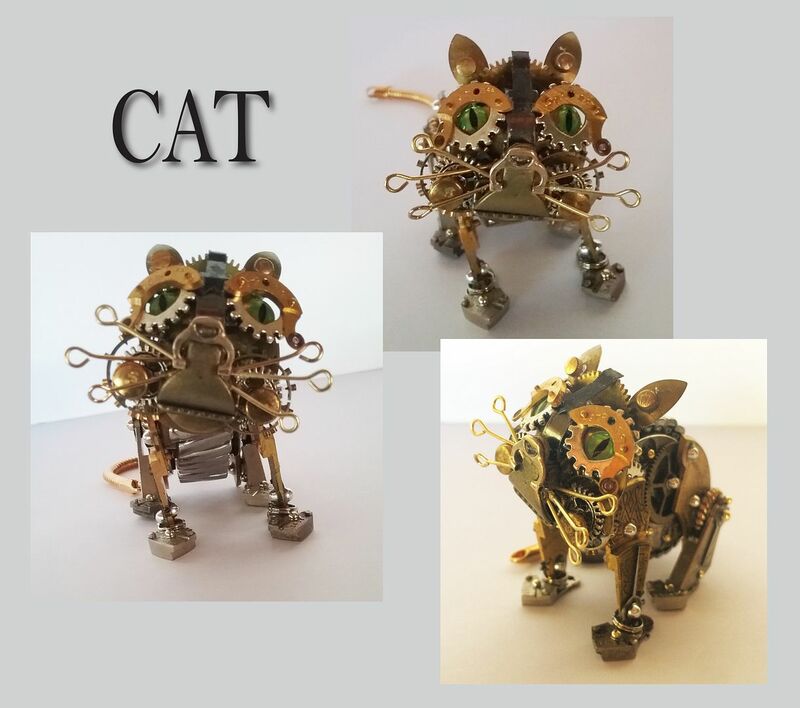 The cat is something I’ve wanted to tackle for a long time. 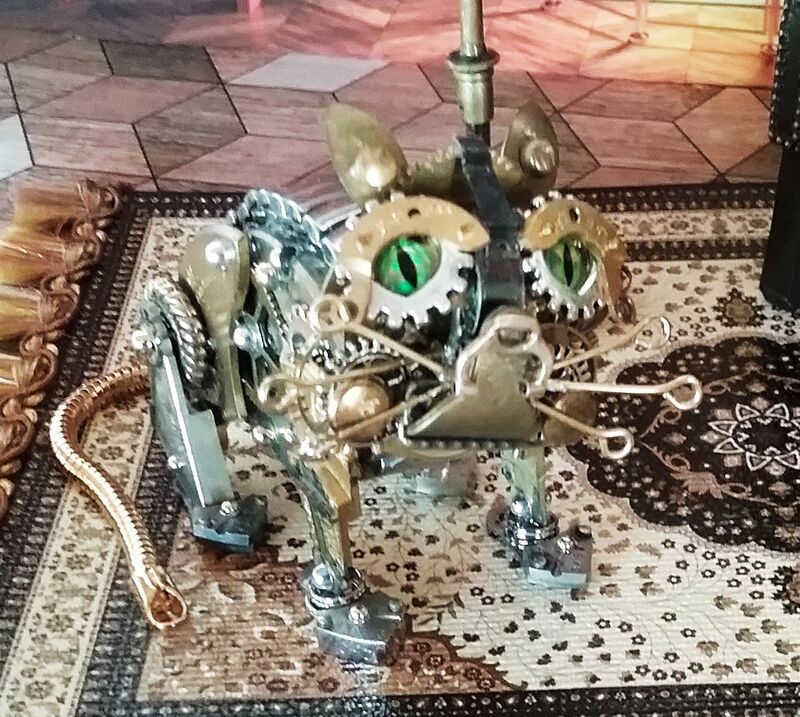 I figured any respectable steampunk house would have a steampunk cat or dog. Maybe in the future, I’ll tackle making a dog. In the tutorial, I share my approach to building each piece with suggestions and product information. 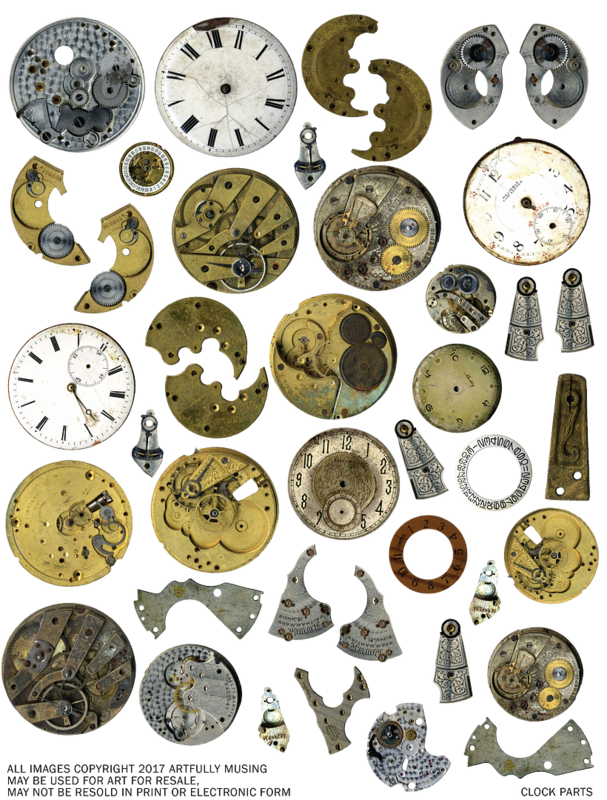 Towards the bottom of the post is a FREE WATCH PARTS COLLAGE SHEET that you can download and use in your art. Feel free to download this collage sheet and use it in your art. 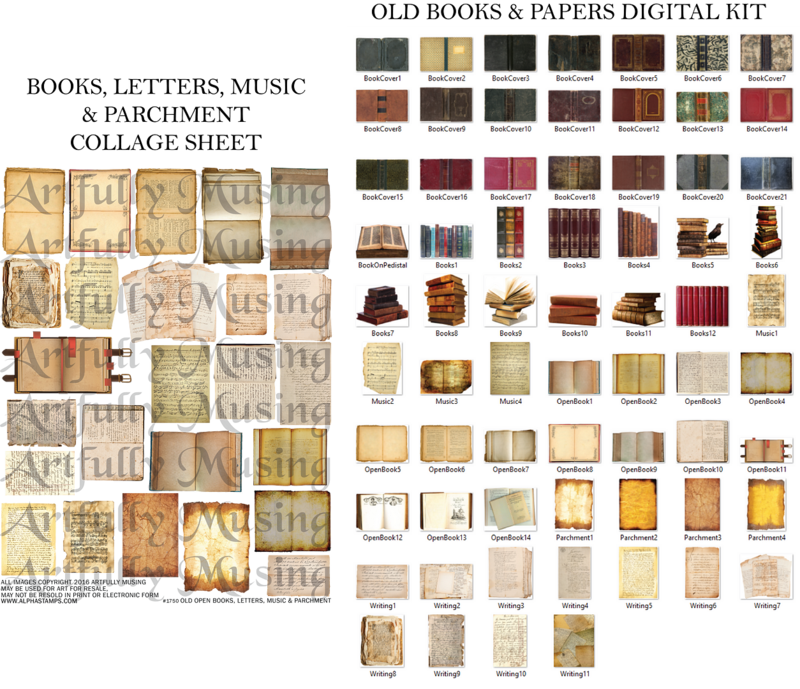 You can find the miniature sheet music on my Books, Letters Music & Parchment collage sheet or my Old Books & Papers digital kit sold at Alpha Stamps. These are fabulous! Thanks for the great collage sheet too. Beautiful and unusual work as always! But in the video, "Cello" is not spelled correctly--there is no 'H'. The word is Italian, and the letter 'c' before an 'e' or 'i' is pronounced like 'ch' in English, but there is no 'h'. Wow! Pardon me while I pick my jaw up off the floor! 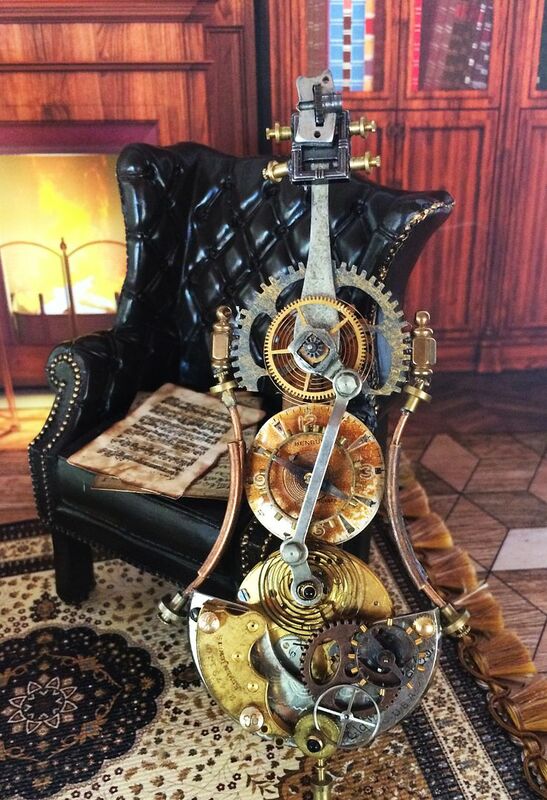 This is remarkable Steampunk artwork. Thank you for the fabulous tutorial. Fantastic as usual! I so love everything you do! WOW!! What amazing talent you have...can't stop looking at them!